The (NVQ) Diploma in Occupational Work Supervision will develop knowledge and skills required for occupational work supervision within the construction industry. 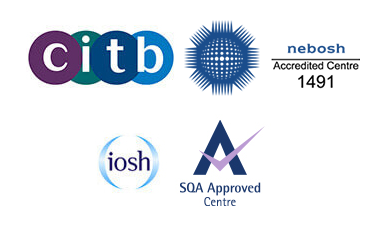 The qualification is designed to train people as supervisors to recognised industry standards. It is aimed at those in work or those who are looking for recognition of their prior learning and experience. The qualification is assessed by completing a portfolio of evidence. The assessor can work alongside the learner to confirm that they have met the requirements of the qualification and that they are therefore competent in their role. To achieve the whole qualification learners need a minimum of 67 credits and must complete five mandatory units plus two optional units. This qualification is mainly taken by individuals employed in technical, supervisory and management roles. Learners may progress from the Level 3 NVQ Diploma in Occupational Work Supervision to a range of qualifications, including the NVQ Awards at Level 4 and 6 in Construction Contracting Operations or Construction Site Management. The Level 3 NVQ Diploma in Occupational Work Supervision can lead to employment in the Construction industry, particularly when it is taken as a component of a Construction Technical Apprenticeship.